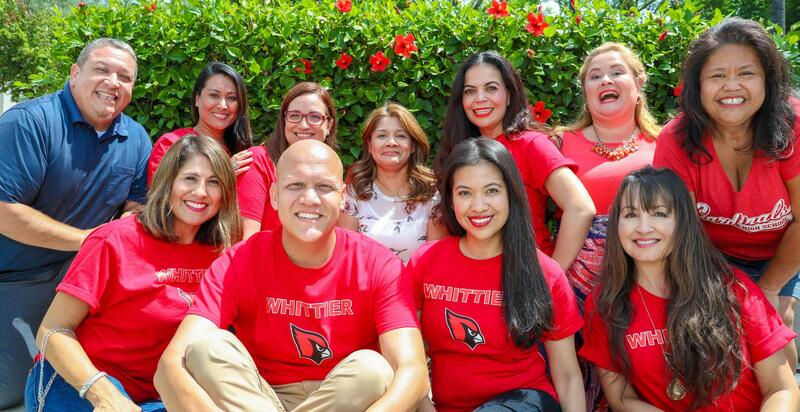 Whittier High School's guidance team strongly supports the academic performance, career development and personal growth of each student. Our goal is to assist students in their pursuits and to support them in the decision making process. We are committed to creating an atmosphere of encouragement so that each student is empowered to set and pursue goals as they prepare for their futures.